Skyresoft team, with its 10+ years of extensive experience, guarantees to offer the best website design for your business that also fits your business needs and goals to a nicety. Our dyed-in-the-wool team alongside ensures that each and every element of the design perfectly fits your website, and is engaging to your existing as well as potential customers. If you feel a need for getting a custom ecommerce website created sooner or later, you will want to utilize a scalable platform that can set up your website up for years with hassle-free navigation. We lay special emphasis on developing custom features that can set your apart from your competitors distinctly. We know that your business is different and so we strategically plan to cater those needs. At Skyresoft, the preeminent ecommerce website development company, we are of the conviction that website redesign is much more the graphics conversion and reposition of the components. The service is also about perfecting website's serviceability and functionality. Thankfully, our squad of inventive designers and marketers will turn around the performance of your website to let your business' exact potentials loose. Here is how we treasure your business with our one-of-a-kind website redesign services. Is your website a good online present of your business? SkyreSoft team, having a 10+ years long experience in website redesign services, assures you that your website design, redesign and development will be in sync with your business goals and needs. Our loyal and qualified team, in the meantime, also ensures that the website's components are properly designed, redesigned, developed and placed all through your website, and are relevant to your existing customers as for potential new customers. We do our utmost to make your website design in sync with the exact needs and goals of your business. Our squad of designers deploys state-of-the-art tools and technologies to cut down the downtime. While redesigning websites, we ascertain that every move and shift is targeted towards the exact purpose. We redesign websites with one-of-a-kind UX-friendly layouts that turn regular visitors into permanent clients. 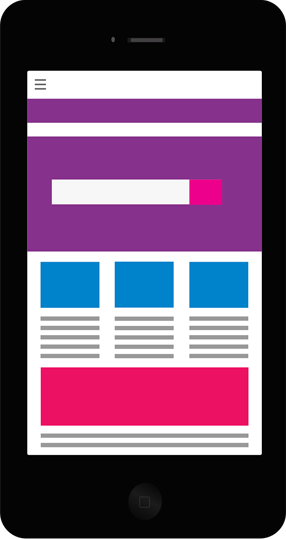 While redesigning, we reduce websites' loading time to deliver a fantastic experience to target users. You get the opportunity to choose from a variety of design prototypes based on your website redesign needs. Skyresoft Web Designing Division is committed to offering 100% customer satisfaction. At Skyresoft, we believe that websites should be more than a snapshot of a company. Our three-layer approach to web development proves that fact. We start conducting research of each organization, moving on to interaction and discussing with the clients and the actual trial of your site rounds it all out. We feel that this approach guarantees a well-rounded site that delivers the message to your target audience. 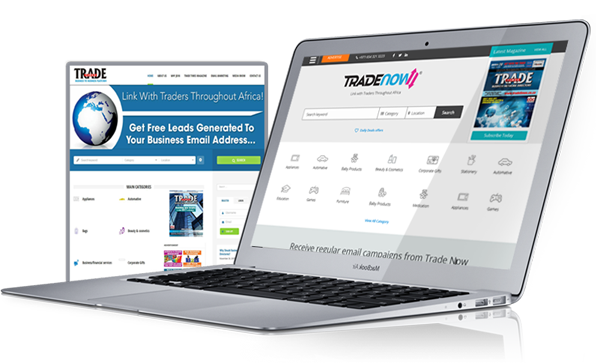 After the launch of the website, they are getting 200% visitors every day. If It Isn't Mobile-friendly, It Isn't going to be Hit! If you have the plans to have a website redesign, then ensure to make it responsive as well. No matter what the nature and type of your business are, it is essential that your website is well optimized for all types of mobile devices. With a non-responsive website, you are categorically downplaying the potential arrival of your mobile user, which could churn out to be a massive loss for your business. Is current responsive version of your website delivering doozy experience to mobile users? The responsive version of your website must work impeccably across a variety of trendy mobile handheld mobile devices with varied screen sizes. All the key information and sections should be noticeable to target users.